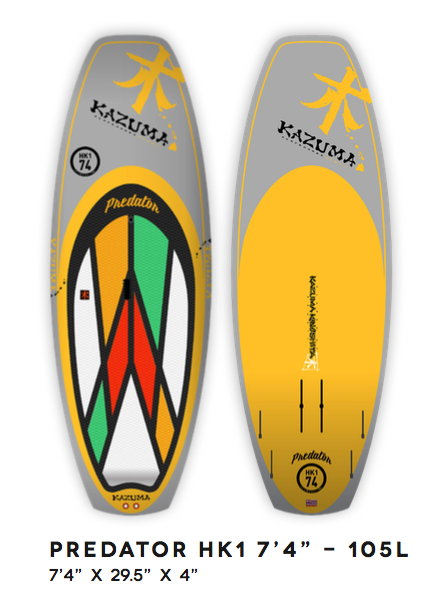 Our latest innovation; The PREDATOR foil boards comes in both size 7'4" and 8'4". 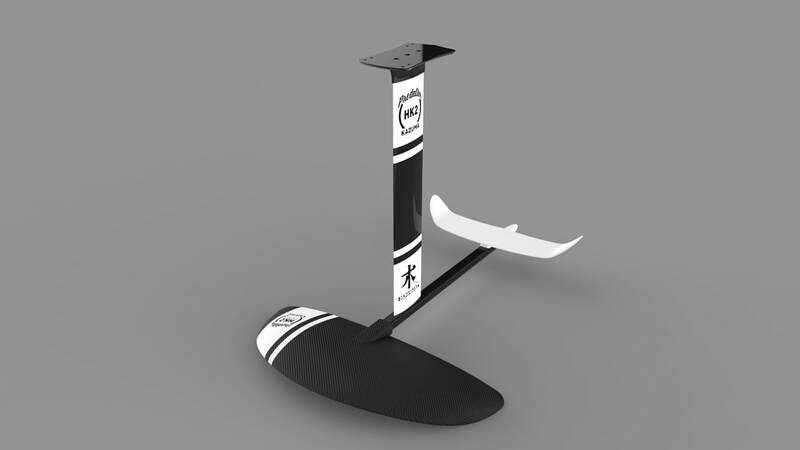 Couple with our HK2 foil, you will have the perfect combination to start flying over the water. Strong of 25 years of surfing shaping experience, Matt shaped the Predator to offer incredible versatility. The foil optimized volume distribution allows instant glide and stability. 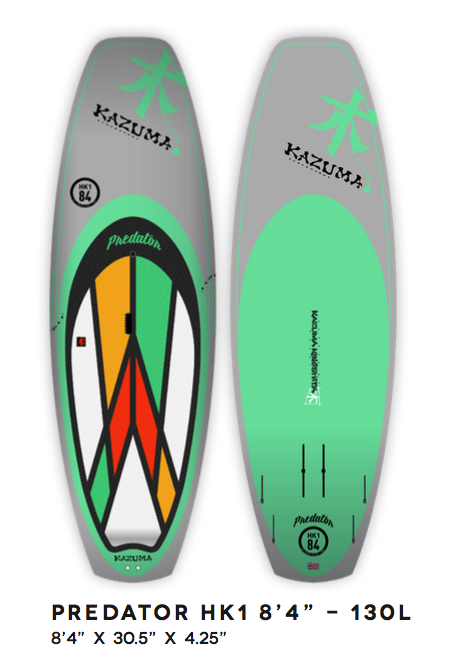 The rail and bottom shape make it an easy performance SUP when used in Quad configuration. A mix of Epoxy Bamboo sandwich offers the ultimate weight/performance/durability/ value ratio. Developing the HK2 has been a challenging equation to solve, but we achieved the perfect solution for performance, craftsmanship, and value. The HK2 retails under 1495$. The high quality aluminium mast is completed with a high end end carbon wing for maximum performance, weight and durability. Easy US box attachement fits most boards on the market.